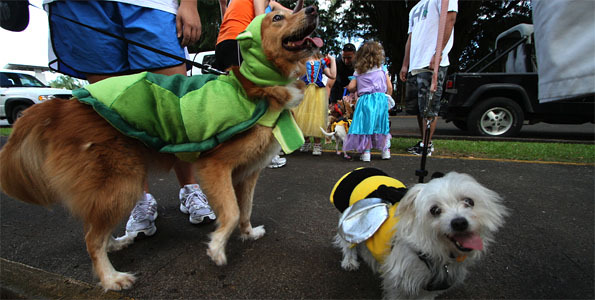 Tag Archive | "pet walk"
The Hawaii Island Humane Society Halloween Pet Walk paraded around Queen Liliuokalani Gardens in Hilo Saturday (Oct 29) and Kona on Sunday. 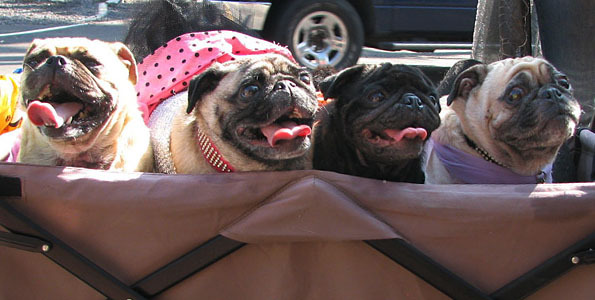 These paws were made for walking. 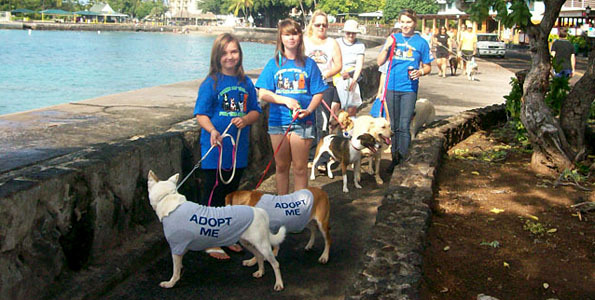 People and pets took it to the streets in Kailua-Kona for the annual Pet Walk fund raiser for the Hawaii Island Humane Society.